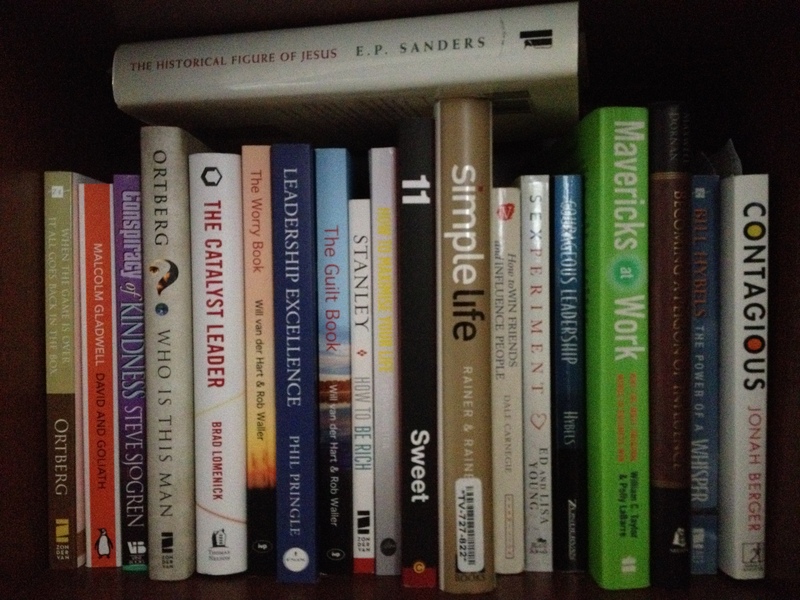 I talk a lot about reading so I thought I would give you a look at what’s on my shelf. Some of these are coming round for the second or third time. What’s your recommended read at the moment?